A mother of four vibrant children, Shauna is dedicated and totally involved in her children's affairs and activities. Shauna understands the challenges of being a working mom. She currently runs Whistle Away Crime® and Freedom Realty along with the day to day challenges of being a wife and mother of four vibrant children. Shauna's background and experience include 18 successful years in brokerage, property management, sales, construction and renovation of commercial and residential properties, and investment property ownership. Prior to her real estate success, she established, ran, and within two years sold a full service, popularized restaurant at a young age. She has been retained by large Colorado businesses as a problem solver in multi-million dollar issues. Tenacious and entrepreneurial, Shauna brings to W.A.C.® a wide range of knowledge and a common sense approach to problem solving. "We believe in maximizing the potential of every person in our organization, which is our direct link to success in each venture." Shauna's personal experiences, along with her children's experiences, have propelled her into being an insatiable activist for child safety. She has traveled extensively and is simply a lover of people and everyone's basic human right to be safe. Crystie has a B.S. in Finance from the University of Denver and 31 years of experience in various financial fields and is currently the Funds Manager for Whistle Away Crime and a real estate group. She is the mother of two wonderful young adult children and has a passion for safety for young and old alike. The following volunteers are valuable assets to WAC but have no authority to financially obligate WAC in any manner whatsoever. Should any WAC volunteer attempt to use WAC for reasons of credit or to setup any WAC accounts please immediatley notify Shauna Naftel or Crystie Etheridge. 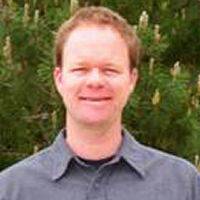 David has worked in the media production field for over 15 years. While David's work has taken him to remote regions of Siberia, the Ukraine, and Moscow. his experience closer to home includes working with the Walt Disney Company in California and with KCNC News 4 in Denver, Colorado. Recent clients include Frontier Airlines, Kaiser Permanente, and Denver's Fire and Sheriff Departments. David has also had the privilege of working on productions involving dignitaries and heads of state, with some of his favorite productions being the Summit of 8 in 1997, and documentary productions featuring former Presidents Reagan, Carter, Clinton, and former Soviet President Mikhail Gorbachev. More of his documentary work can be seen in PBS's TV Confidential--a mock documentary using whimsical parody to teach media literacy skills to middle-school students, and in an Easter Seals' documentary profiling its child and adult representatives. Other career highlights include coverage of the Avalanche Stanley Cup celebrations and the Broncos' Super Bowl victory parades. David's work has been recognized by the National Academy of Television Arts and Sciences (NATAS) and the Colorado Association of Black Journalists (CABJ). Other awards include the Silver and Bronze Telly, the Videographers Award, and the Cable ACE award. 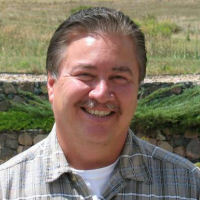 David is the owner of the Achilles Media Group located in Littleton, Colorado. His participation in W.A.C.® stems from his desire to offer kids alternative methods of staying safe. 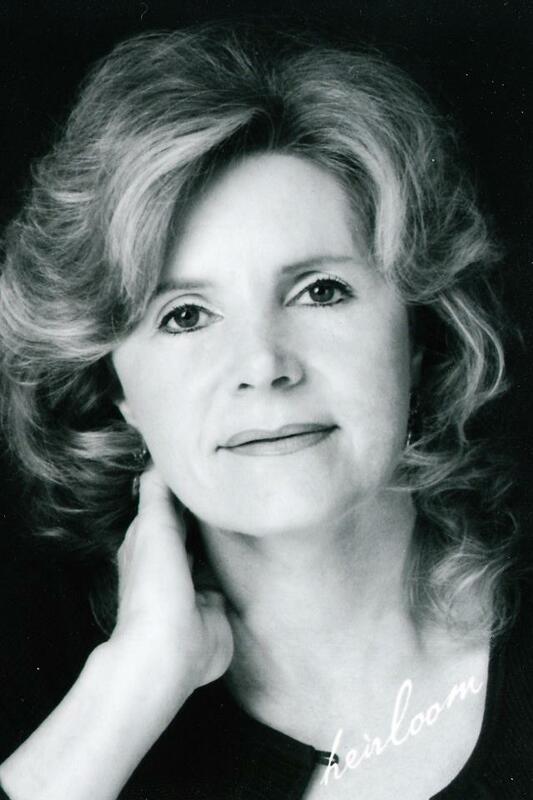 Valerie Lewis has been involved in the teaching profession since graduating from the University of California, Santa Barbara in 1984. 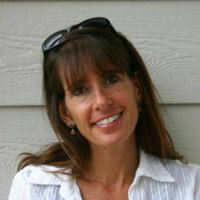 She spent seven years teaching elementary school in both California and Colorado. Wanting to be at home with her three young boys, but anxious to stay involved with education, she moved out of the classroom in order to develop an interactive, children's video which would help youngsters celebrate choice and build positive self image. Valerie explains that she is thrilled to be a part of a program that shares in these emotional goals and objectives. She is impressed with the simplicity of WAC's program, while amazed by the sense of empowerment it brings to children. Valerie believes that ALL children deserve to be educated in this powerful new safety program. 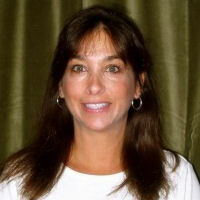 Linda Schwartz received a graduate degree in education from the University of San Diego in 1985. She has taught in the regular education classroom, gifted education classroom and English as a Second Language programs in both California and Colorado. Linda has also taught curriculum and classroom management inservices at the district level in California and race equity inservices in Colorado. She has recently combined her passion with her profession and is now a Natural Horsemanship coach. Linda is excited to be serving with Valerie as the Education Director. Her goal is to have WAC touch the lives of as many young people as possible. She believes that "everyone can be a hero", and she feels that the WAC program will positively and profoundly effect the lives of many people. Linda expresses that she is pleased to be involved in a program that encourages children to recognize their worth and power, and that every child deserves to have access to this wonderful safety program. 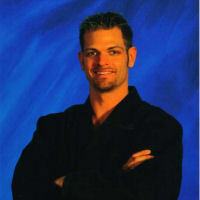 Darin Carr is the head instructor and owner of The ROCK Martial Arts & Fitness in Littleton, Colorado. Master Carr is a 4th degree black belt with over 18 years of martial arts experience. Master Carr's passions are coaching and motivating individuals to seek excellence in all areas of their life through martial arts training. His training throughout the years has included many different martial arts systems which have all molded him into the instructor and person he is. He is certified through the FAST Defense association which is dedicated to empowering individuals through teaching them how to harness the power of their adrenaline and fear that naturally arise in a threatening situation. Master Carr is extremely thrilled about the Whistle Away Crime® Program. With something as simple as a whistle, children all across the nation can become much safer. He hopes that by doing his part in the W.A.C.SM movement that many of our nation's young people will benefit, by becoming safer, more aware kids, through the use of this wonderful program. Allyn Atadero is a volunteer with Whistle Away Crime and is the Vice President of Public Relations. Please watch this personal testimony from Allyn. 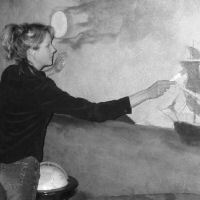 Lea is an artist, teacher, wife, mother, and human rights advocate. She puts her whimsical yet elegant style on canvas, paper, walls, furniture, children's clothing, and anything that paint will adhere to - as a commercial illustrator and studio artist.